You are here: Home / Podcast Episodes / Who Influenced Your Spiritual Journey Most? 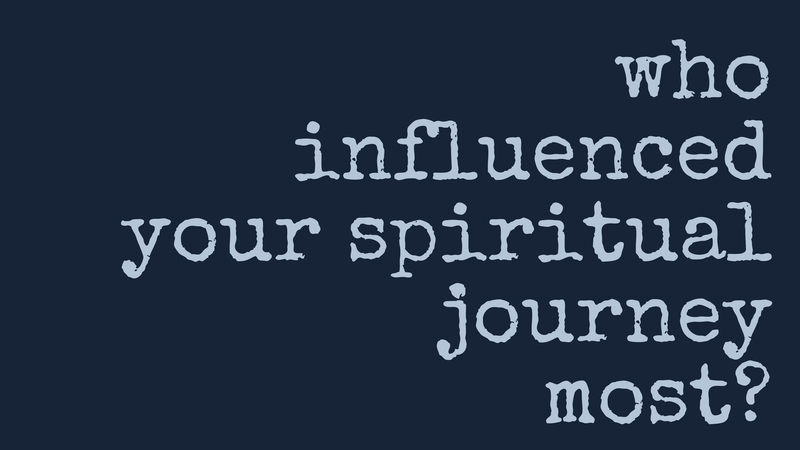 Who Influenced Your Spiritual Journey Most? This episode of Halfway There is being published on the 500th anniversary of the start of the Protestant Reformation, an event that profoundly shaped history and the experience many of us with God today. Martin Luther nailed his 95 theses to the door of the church in Wittenburg and changed the course of history. This anniversary got me thinking that we all have influences subtle and more obvious. In today’s episode, I share who has has the most profound influence on my journey (hint, it’s an author) and how that came about. And I ask you to answer the question, too. Please go to Halfway There’s Facebook page and join the conversation. 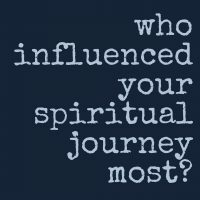 Who influenced your spiritual journey the most?